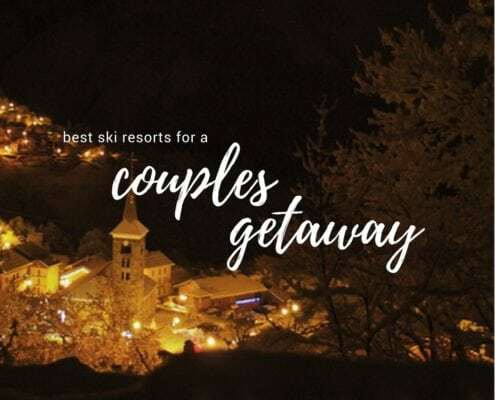 St Martin de Belleville is by far the smallest resort in the Belleville Valley with just three ski lifts however there is more to it than meets the eye! Often referred to as the ‘hidden gem’ of the Three Valleys and for good reason too.The village of St Martin is the lowest in altitude on this side of the valley however at 1450m it is in fact the same level as Méribel just over the hill – despite a slightly lower position on the piste map which often causes the confusion. 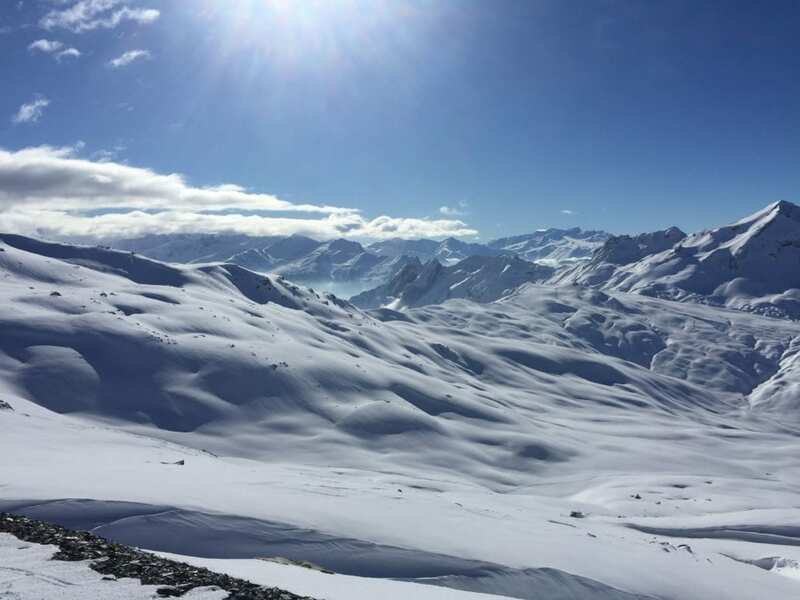 The beauty of St Martin is its’ central position in the Three Valleys. 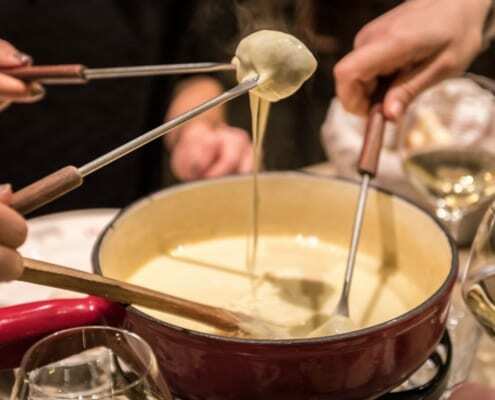 There is the option for our instructors to take a left with the group and head over to Meribel and Courchevel or with a right turn we can pop over to Les Menuires and Val Thorens which are also on our doorstep. Whilst there is just the combination of red and blue runs to go at in St Martin, the focus is on quality rather than quantity. 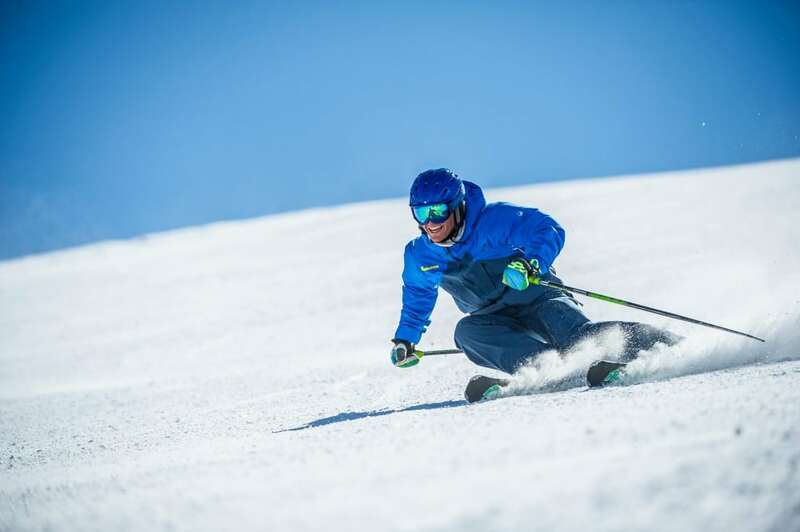 The most well known run that is often listed as a top 10 favourite and features in the Telegraphs list of the world’s fastest ski runs is Jerusalem. 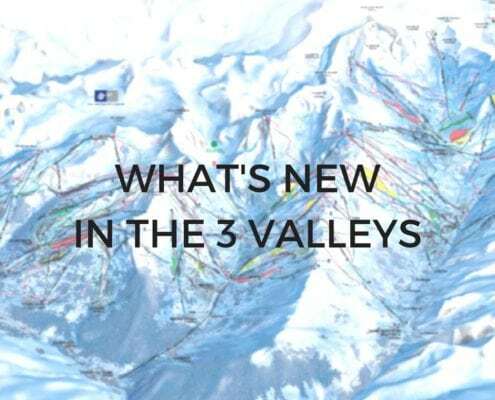 An undulating red run that is popular to race your mates down, flattening out at the end and meeting nicely with the St Martin 2 lift to whisk you back up again to try again. And for the 16/17 season they’ve created a new blue section of Jerusalem as an alternative to the toughest section. Perfect for intermediates! 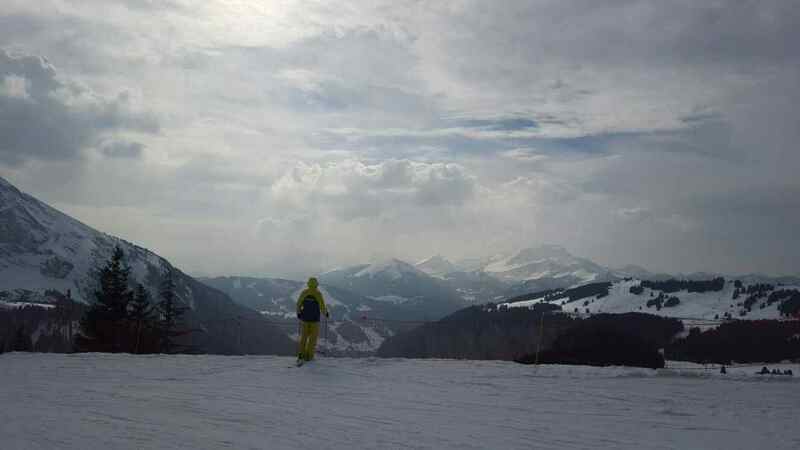 And if you’re feeling brave then head up again on another chairlift with a great long sweeping blue run to take you back down to the bottom for a well earnt hot chocolate. 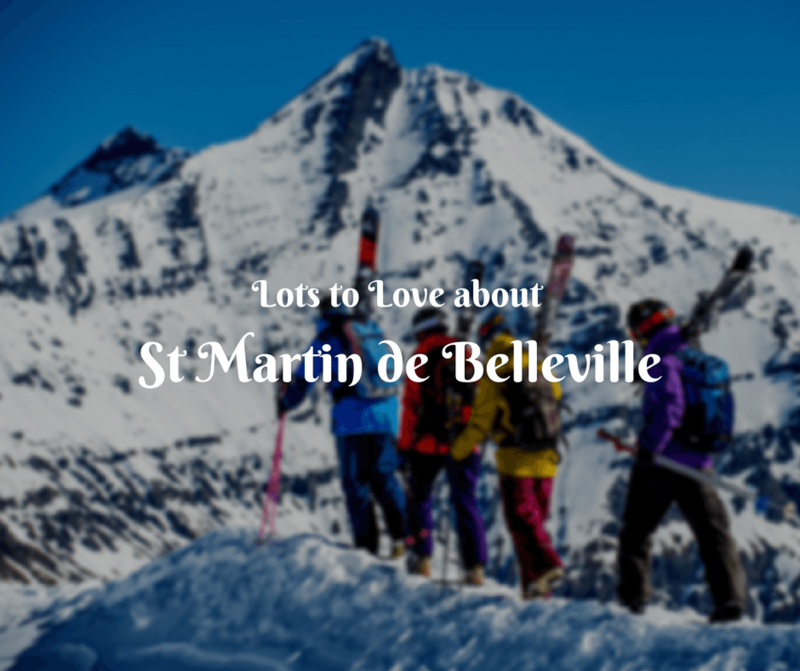 As there are a limited number of runs in St Martin de Belleville, this allows for some great off piste routes on the rest of the untouched terrain. This area is perfect for our instructors to take both beginner off piste groups and experienced mountain goats into new terrain. The beauty for beginners being that our instructors can keep you close to the piste area and lifts so you do not feel that you are too much in the backcountry if your legs tire! For experts do not fret our instructors can give you a good run for your money knowing the area like the back of their hand. A popular route being at the top of the Olympic lift above Meribel and dropping back down into St Martin. Whilst there are no snow parks in St Martin, for beginners wanting to learn tricks, the piste can be as good a starting point as any without going in at the deep end in the park. Booking your lesson that you are interested in learning freestyle and we can make sure you are matched with our best guys to show you all the tricks. Once the basics are covered just over the hill from St Martin we can drop down from the Granges lift straight to the DC park in Meribel Mottaret in minutes. This park is very well groomed with a half pipe, rails and boxes so plenty to go at to try and capture some rad air action. So if you are staying in St Martin there are plenty of options. Communication is key so that you get the most out of your lesson, so let us know exactly what you are looking for. We’ll ensure that you pack your skis away at the end of the week happy that you’ve progressed on your ski journey rather than staying in a shuss rut!